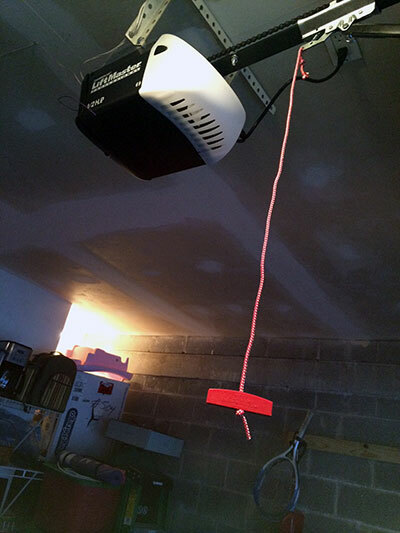 These days, there are many types of garage door openers and each serves the requirements of different mechanisms. Yet, they all make sure the door opens and closes efficiently, automatically and people are protected with safety features. Our company is an expert contractor in all opener types, carries the greatest brands and can help you choose among models. Our technicians are experienced and definitely informed about the new age openers, equipped, trained and prepared to provide garage door repair services. These are some of the reasons why Garage Door Repair Rancho Santa Margarita is your best option when you want knowledgeable technical teams for opener repair services. When you have opener problems, we ensure immediate arrival and quality services. We have experience to troubleshoot, inspect and repair all types of openers and we can certainly check their accessories, too. We are the best repair teams and thanks to our knowledge of all brands we can also help you select the right opener when it's time to replace the current one. Among Genie and Chamberlain openers or Sears and Marantec we can help you choose based on the right horsepower needed for your mechanism but we can also add special, supplementary safety features. All brand names offer quality and safety and the experts in garage door openers at our company can advise you about which brand is best for your needs. We can provide and repair all types of openers and you will certainly need our assistance, so that you get the correct one. If you want the least expensive option, you can get a chain drive opener, which uses a shaft and sprocket system to open. The belt drive is the quietest system and uses a rubber type belt for the lifting mechanism while the screw drive is quieter than a chain drive but noisier than the belt drive. You have choices and certainly the full support of Garage Door Repair Rancho Santa Margarita. Don't hesitate to call for further information! Let our experts help you get the quality and service you deserve!